Your competent partner for measuring and service. 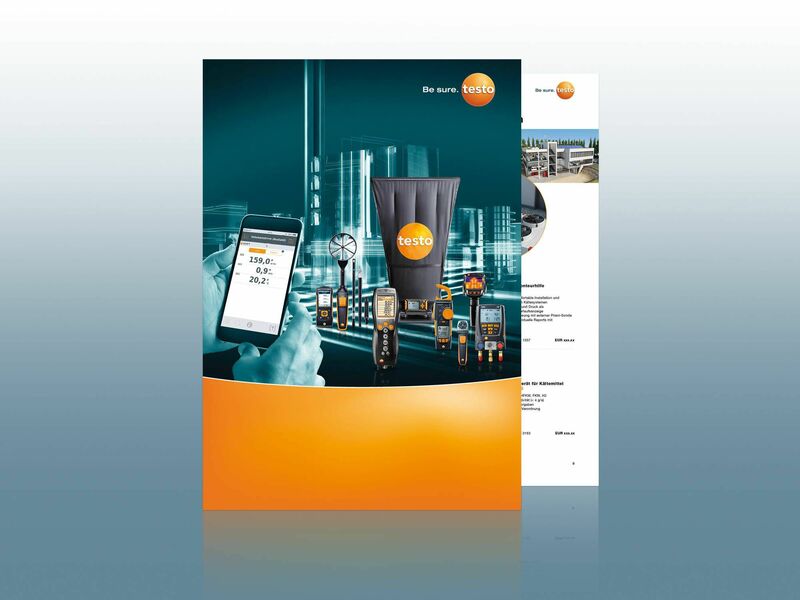 Intuitive, efficient, reliable – everything for facility management: Welcome to the Smart World of Testo. Operating costs, energy consumption, user comfort: As a facility manager, you need to keep an eye on a number of things. At the same time, you also need to increase the efficiency of systems and processes. How does it work? With the appropriate measuring technology for all technical facility management tasks. 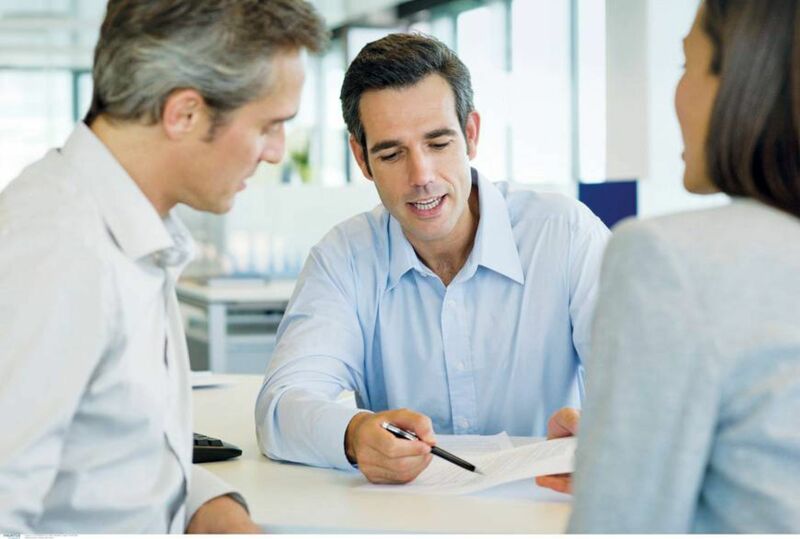 In conjunction with a tailored service, which provides you with the support that you need. 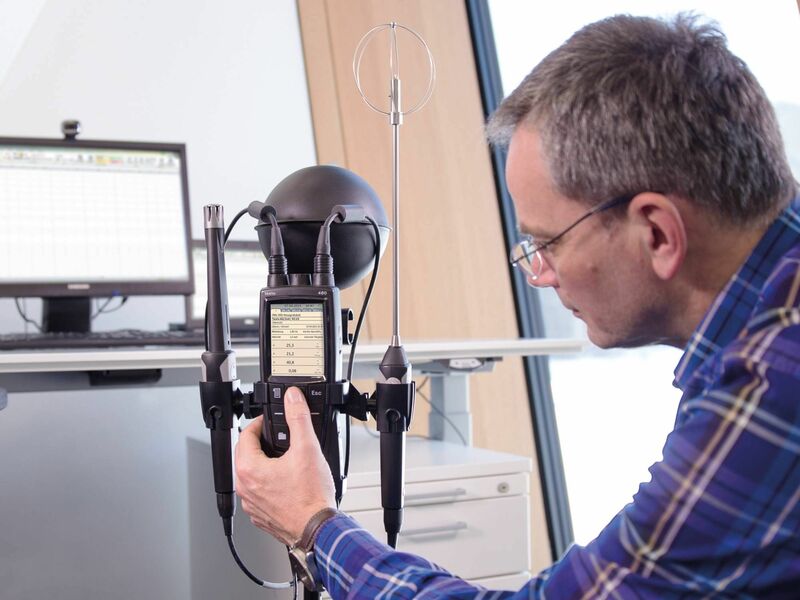 At Testo, you get both: precision measuring technology and a comprehensive service, all from one provider. For efficiently adjusted plants and more efficient work. 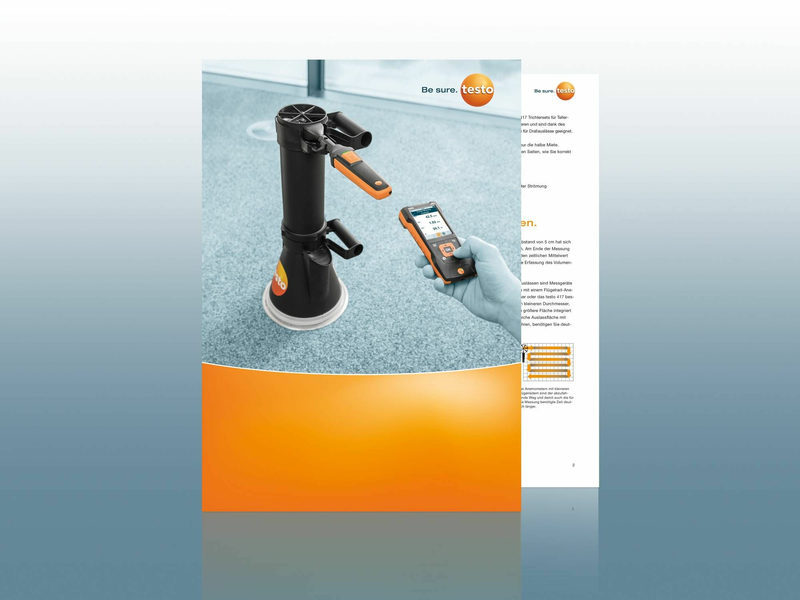 Testo is your competent partner for all technical facility management measuring tasks. Take a look inside our mock-up building, and see for yourself! 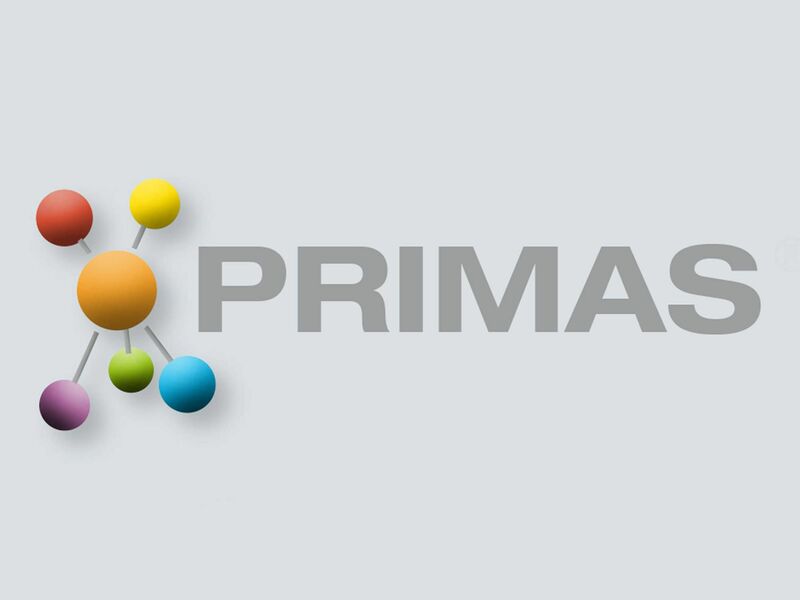 The test equipment management system PRIMAS is an overall solution for your test equipment.